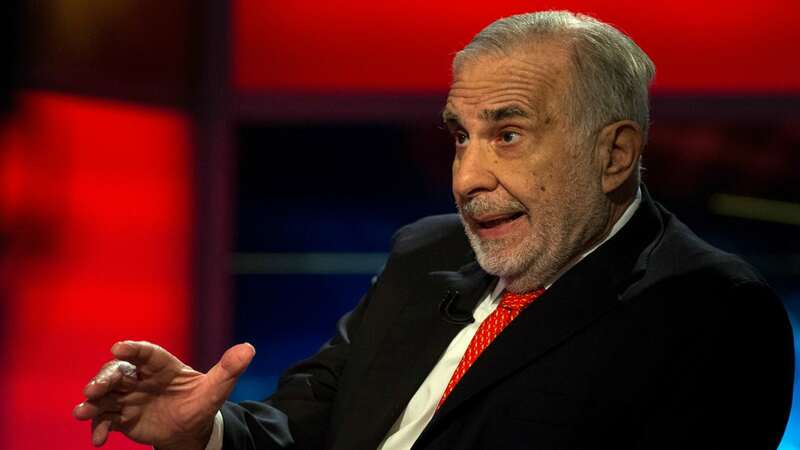 Carl Icahn, the billionaire investor, is stepping down from his role as a special advisor to President Donald Trump. In the wake of chief executives who have quit Trump’s advisory groups this week because of remarks the President made following the events in Charlottesville, Icahn said he was leaving because he did not want “partisan bickering” and questions over potential conflicts of interests to distract from the administration’s work. In a letter addressed to the President and published on his website, Icahn denied he has profited in any way from his role, which he maintained was never formal nor did it involve policymaking. “Contrary to the insinuations of a handful of your Democratic critics, I never had access to nonpublic information or profited from my position, nor do I believe that my role presented conflicts of interest,” he wrote.